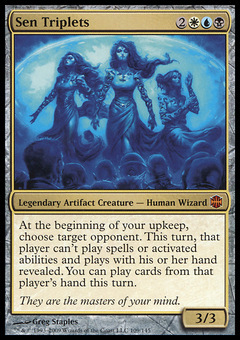 Sen Triplets ($46.00) Price History from major stores - Alara Reborn - MTGPrice.com Values for Ebay, Amazon and hobby stores! 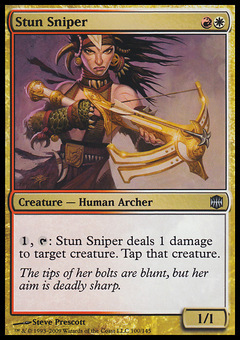 Card Text: At the beginning of your upkeep, choose target opponent. 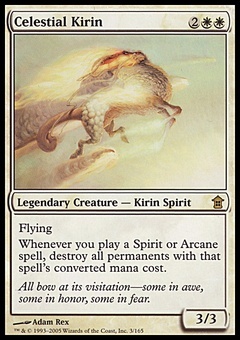 This turn, that player can't cast spells or activate abilities and plays with his or her hand revealed. You may play cards from that player's hand this turn. Flavor Text: They are the masters of your mind.